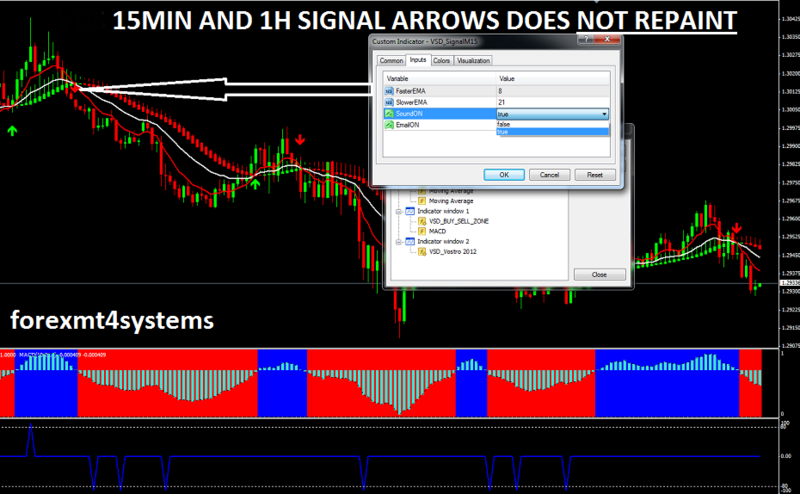 Our team have built this set-up mainly for day traders in short it is optimized to work on 15MIN and 1H timeframes only. 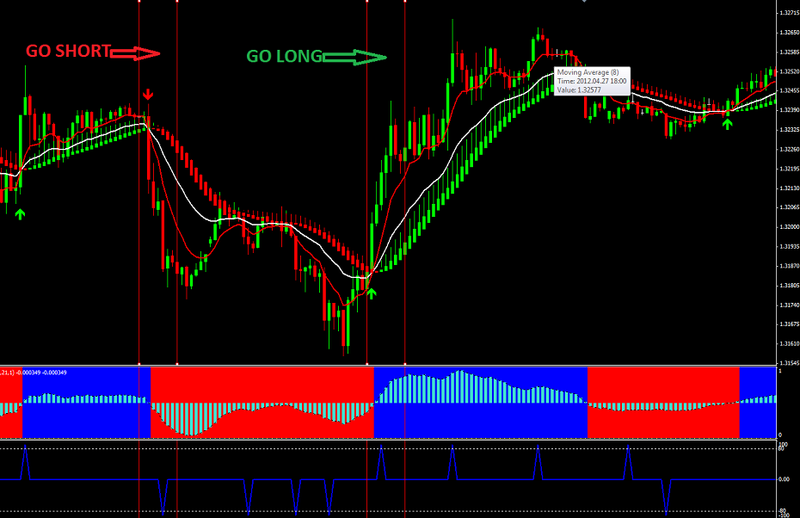 Recommended to trade USD crosses. 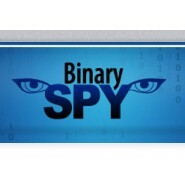 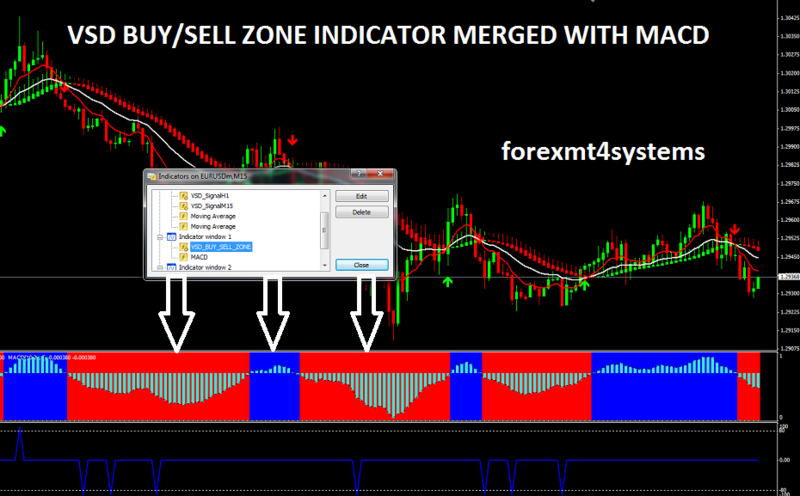 It has 8 indicators which work along to generate very accurate entry and exit points. 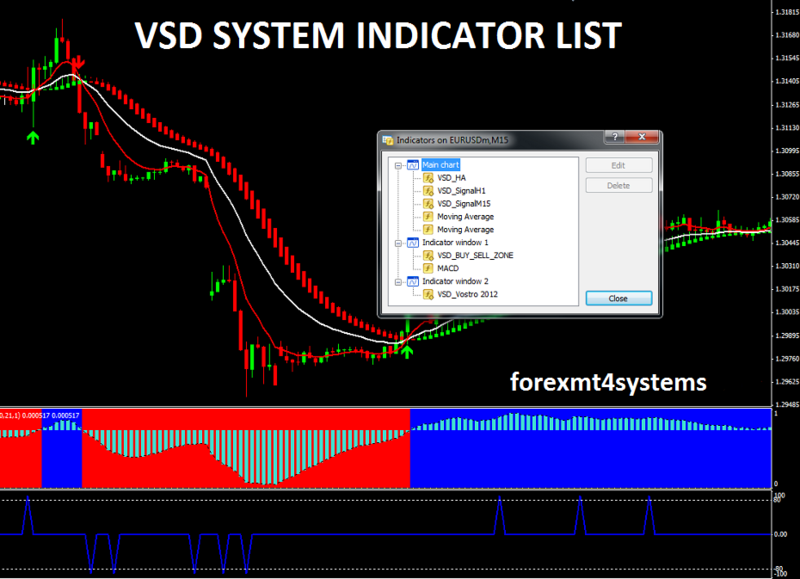 All traders now look for system which will not repaint as it could give many false signals, We guarantee 100% that our VSD System will NOT REPAINT! 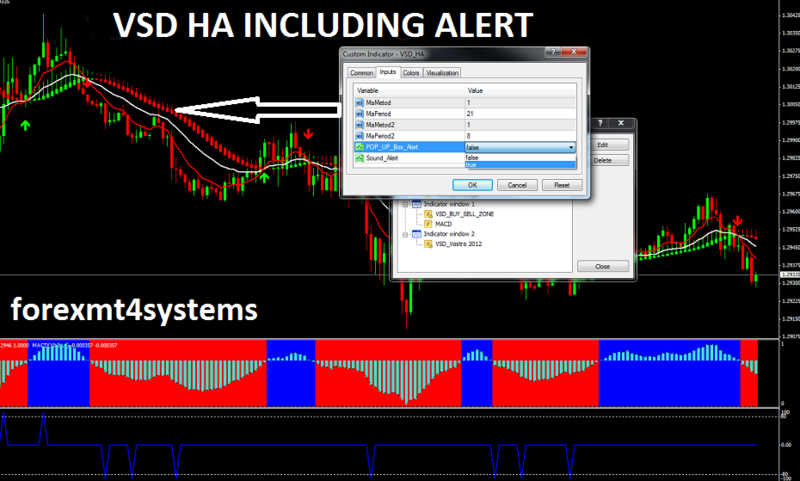 You will be able to customize these indicators by setting alert, different color etc. 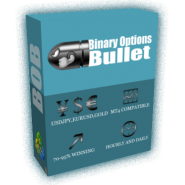 We said that it is for forex, but you will be able to apply it also for futures, CFDs, stocks. 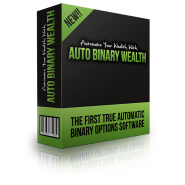 We are not selling a robot or an automated trading system as We firmly believe that each trading strategy is as unique as the trader who uses it. 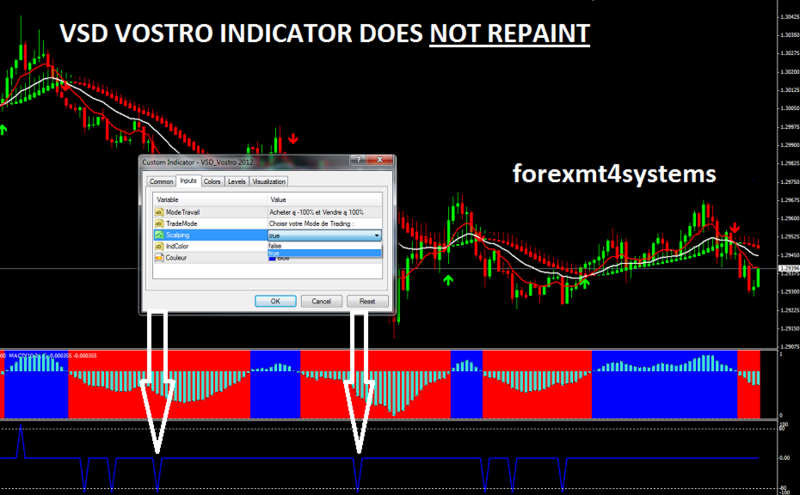 Nor we are going to promise or guarantee any unrealistic returns but with our details this set up will be 90%+ ACCURATE . 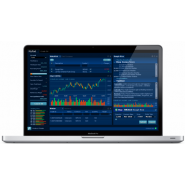 We are offering the software that will enable you to build highly personalized, profitable trading strategies which are catered to your style and experience, money management, and needs.